Technology can power many things nowadays, but even the top-of-the-line electronics can take a while to fully charge. 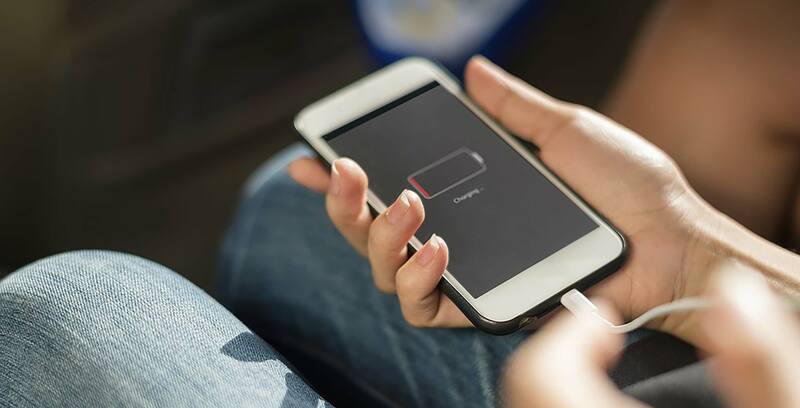 However, a team at Ontario’s University of Waterloo is looking to speed up the charging process by developing a new kind of specialized battery. Using nanotechnology, the researchers said they were able to significantly improve energy-storage devices known as supercapacitors. Supercapacitors roughly double the amount of electrical energy that rapid-charging devices can hold. In theory, these batteries will be capable of charging anything from smartphones and laptops to electric vehicles and high-powered lasers. Supercapacitors are seen as a promising, environmentally-friendly alternative to traditional batteries, offering benefits such as faster charging and improved safety and reliability. However, existing commercial supercapacitors are only capable of storing enough energy to power devices like cellphones and laptops for about 10 percent as long as rechargeable batteries. As a solution, the scientists designed a method where they would use an oily liquid salt to coat atomically thin layers of the superconductor graphene.